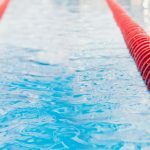 Depending on the size, state code, and complexity of an aquatic facility, pool chemicals may be added manually or there may be automated chemical feeders. 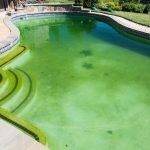 As one might assume, manually adding pool chemicals can often be a more dangerous and difficult process. 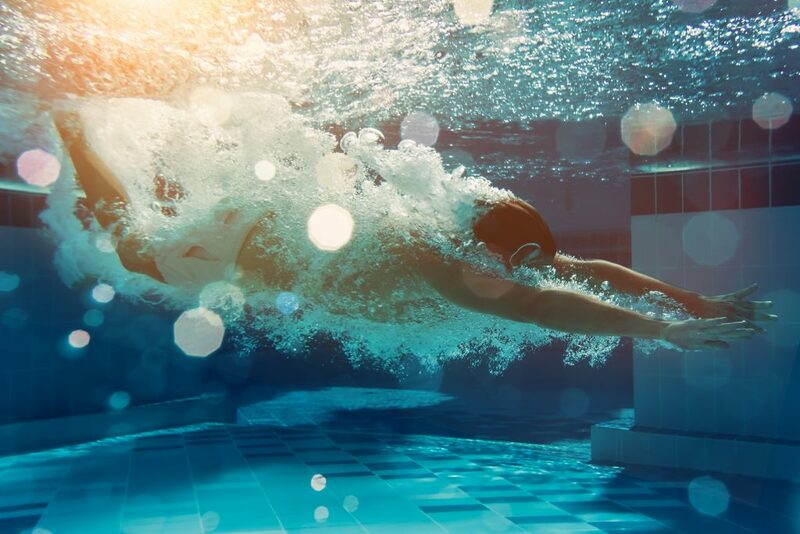 With this short pool chemical guide, those training to become Certified Pool Operators (CPO®) can get a sense of the best practices for manually adding pool chemicals. This may seem obvious to some, but the importance of following directions while manually adding pool chemicals can not be stressed enough. Even a seasoned CPO® should reference the instructions of each individual chemical product they use. The operator must be aware and in compliance with all local, federal and state regulations regarding pool chemical limits and procedures. Following instructions is an essential step in any pool chemical guide. Aside from following instructions, there are several basic rules for manually adding pool chemicals. With the addition of each new chemical, you need to use a clean scoop or dipper. Failing to do so could potentially cause chemical reaction resulting in chemical combustion or personal injury. Always keep chemicals in their original containers and replace their covers after every use. Clean up spills immediately and use clean and dry utensils while cleaning. Empty chemical containers should always be disposed of in compliance with all codes and standards. Always ensure that you are wearing the proper Personal Protective Equipment (PPE) when adding chemicals. As for the ‘do-not’s,’ you should never add water to chemicals, instead chemicals should be added to water. In the industry, people use the acronym AAA (always add acid) to remember this rule. Never pour chemicals too quickly or mix them together. This includes adding different chemicals to the same bucket as well as adding different chemicals to the pool without waiting for the first one to disperse. Another dangerous action is siphoning chemicals out of a container by mouth. Even if the toxic chemicals do not directly enter your mouth, the fumes could enter your lungs and cause serious injury. It’s also essential to never flush extra chemicals down any sewer line, especially those that can reach a septic system. 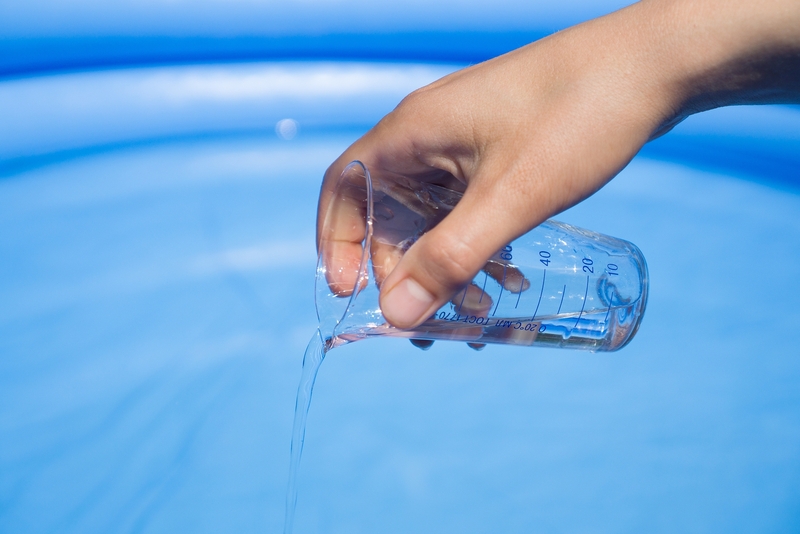 Certain pool chemicals must be diluted in water before being added to a pool. This process typically starts by using a 5 gallon (20 liter) bucket filled from ½ to ⅓ with pool water. The chemical is then to be slowly poured into the bucket and stirred in using a non-combustible material. Never use your hand to stir in chemicals, some give off a massive amount of heat when mixing with water. 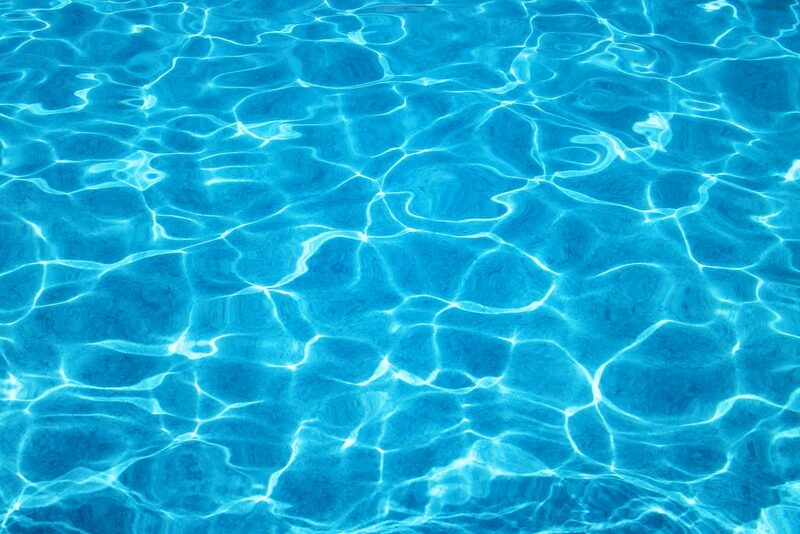 Next up on the pool chemical guide – pour the mixture evenly into the deeper ⅔ of the pool. Larger pools may need the previous steps repeated multiple times. After pouring, thoroughly rinse the bucket and store unused chemicals according to their instructions. Other pool chemicals must be broadcast directly from their packaging into the pool or spa. Before starting, make sure to use the appropriate protective equipment. This process should never be carried out when wind is present, as the chemicals can be released into the air and around the pool, potentially causing someone harm. Every facility should be properly closed off before using the broadcast method. After the pool is closed, open the container as instructed and slowly pour the chemical over the water. Keep the packaging away from your face and body. Kneel down and pour some of the chemical into the pool water close to a return fitting to spread them around. Repeat this process as many times as is required for your particular facility. The best pool chemical guide you can get a hold is through CPO® certification. If you are planning on getting a CPO® certification, make sure to go to experts. Pool Operation Management offers award-winning CPO®certification courses to give you the most comprehensive education in everything about pool operation. Over a two-day course or during online training, our experienced professionals not only will help you get certified, but you will acquire real-world knowledge to aid you in your career of pool operation. To start your CPO® certification courses or use our many services, contact Pool Operation Management today.